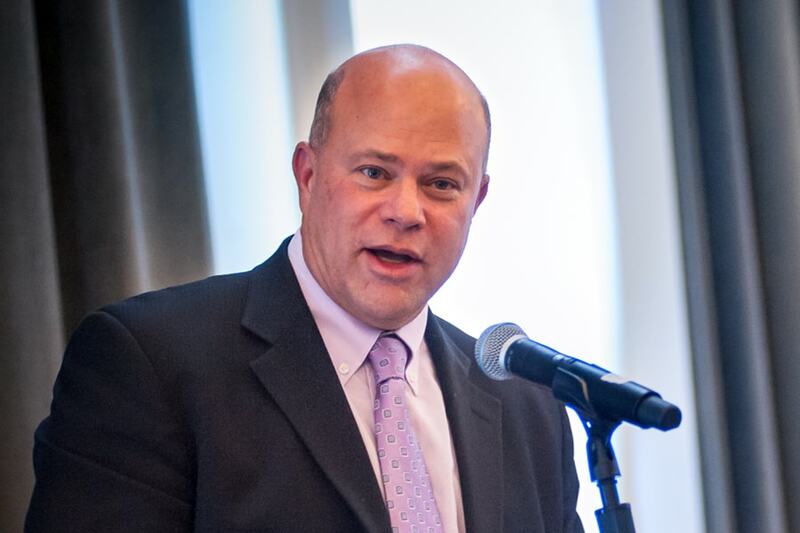 David A. Tepper, founder of one of the most successful hedge funds in the world and a 1982 graduate from Carnegie Mellon, has been announced as the keynote speaker for the University's 121st Commencement, which is being held on Sunday, May 20 at 11 a.m. in Gesling Stadium. Tepper will receive an honorary Doctor of Business Practice degree at the ceremony. This year's other honorary degree recipients are actor Ted Danson, who will receive an honorary Doctor of Fine Arts degree, and scientists Shafi Goldwasser and Ada Yonath, who will be awarded honorary Doctor of Science and Technology degrees. Additionally, Kevin Wainczak, an active student leader on campus who is earning his bachelor's degree with University Honors in cognitive science, will be this year's student speaker.